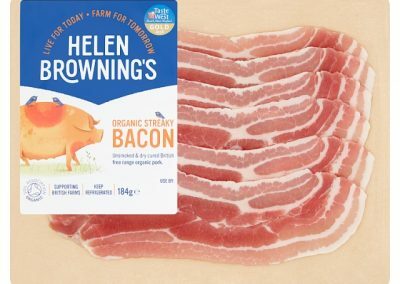 Dry cured smoked back and streaky bacon. 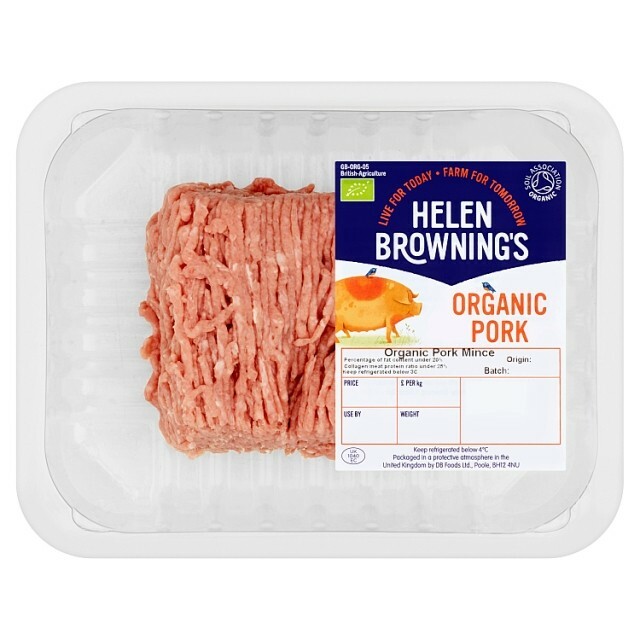 Delicious on its own or as ingredient in recipes. 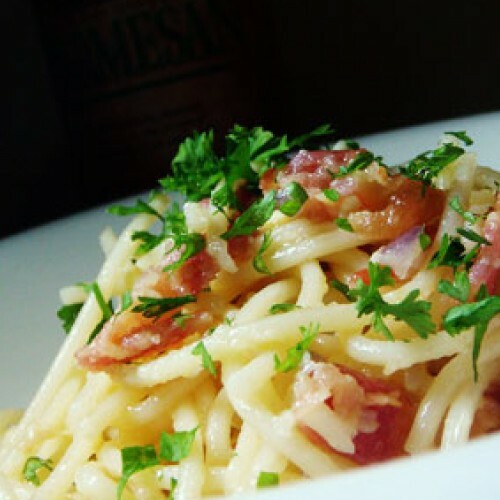 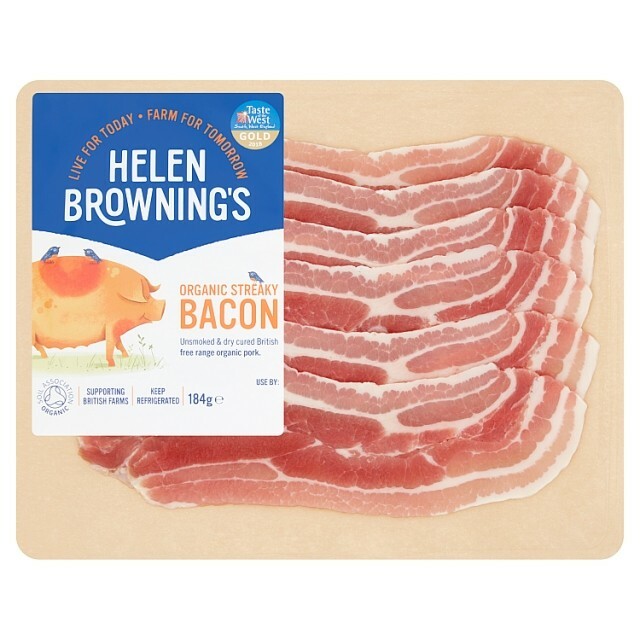 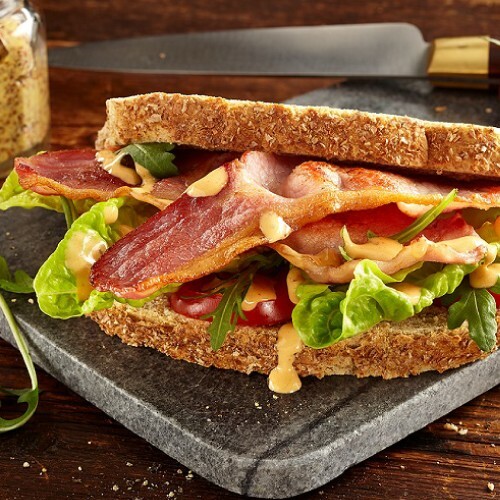 ♥ No added water or phosphates, so you get real bacon that does not produce white froth when cooked. 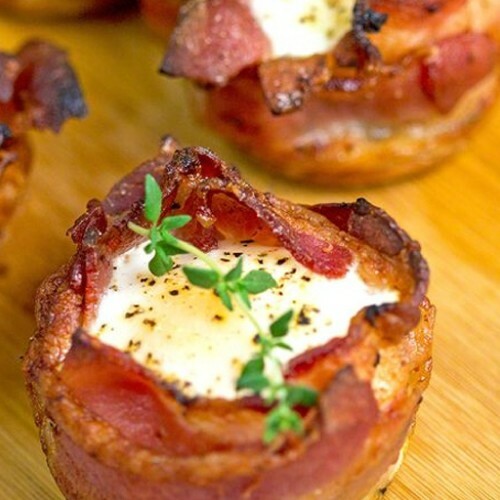 ♥ Delicious for breakfast, in sandwich or with eggs on a plate. 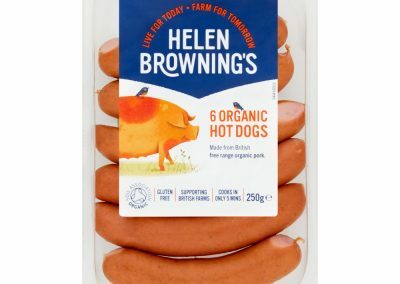 Smoked or unsmoked, grilled or fried, always great to eat. 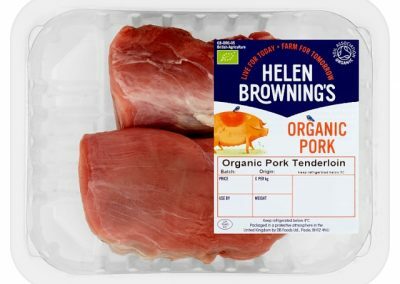 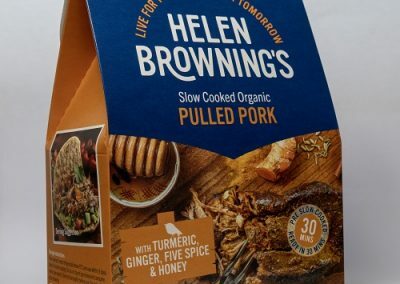 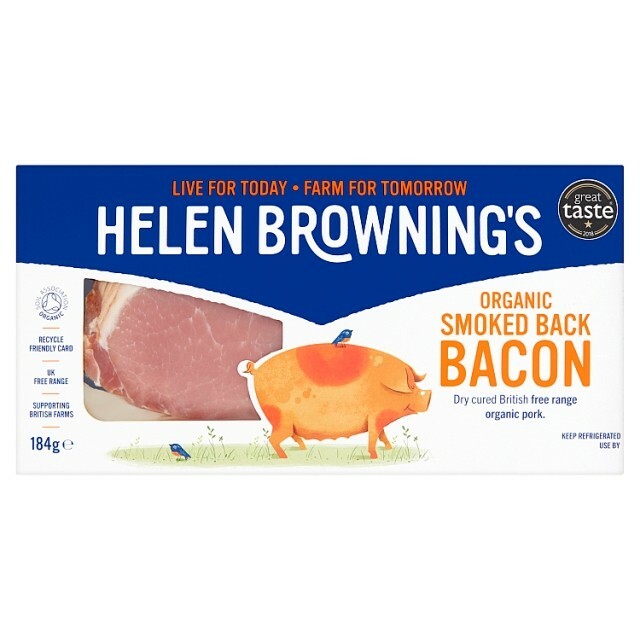 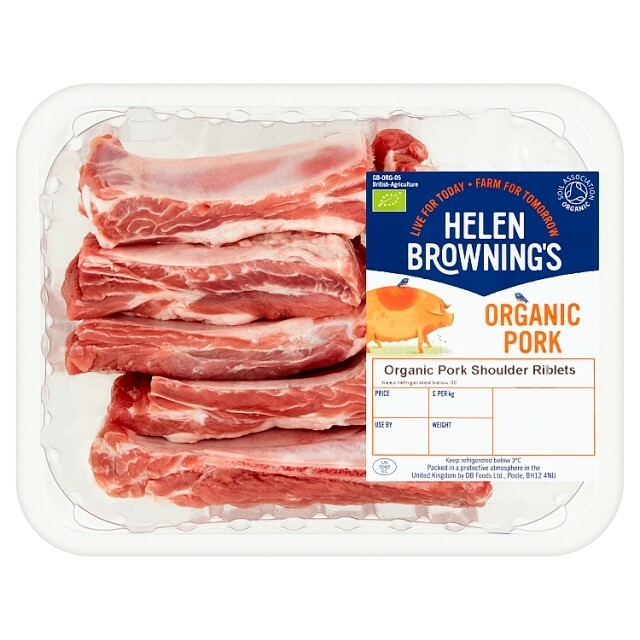 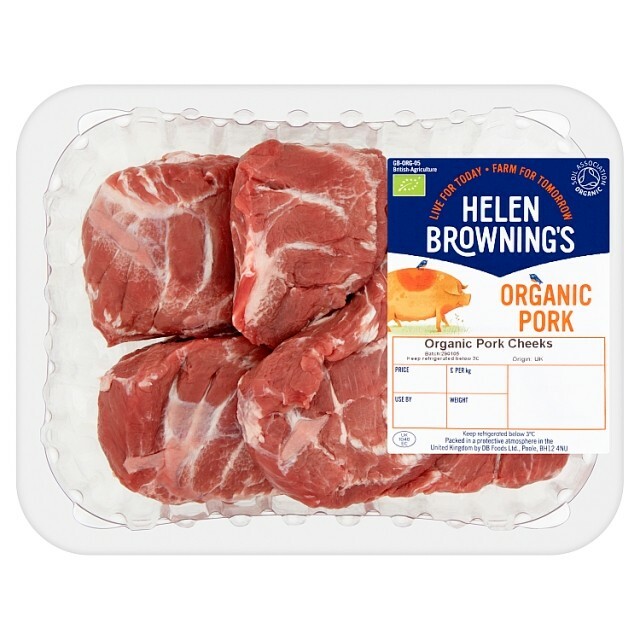 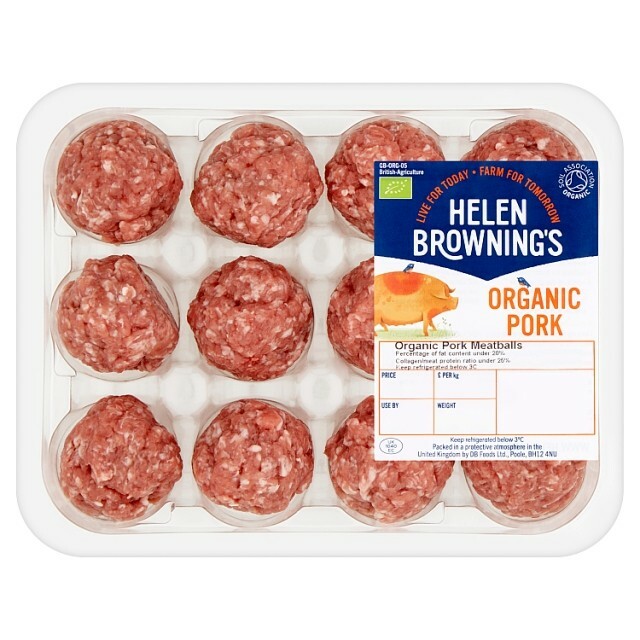 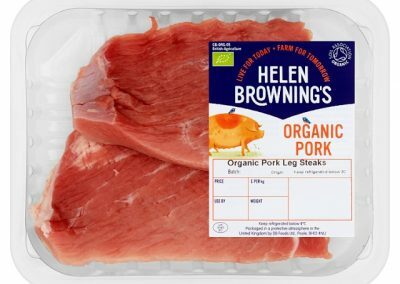 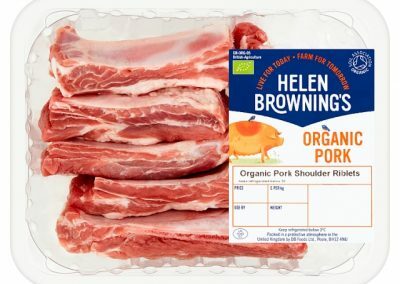 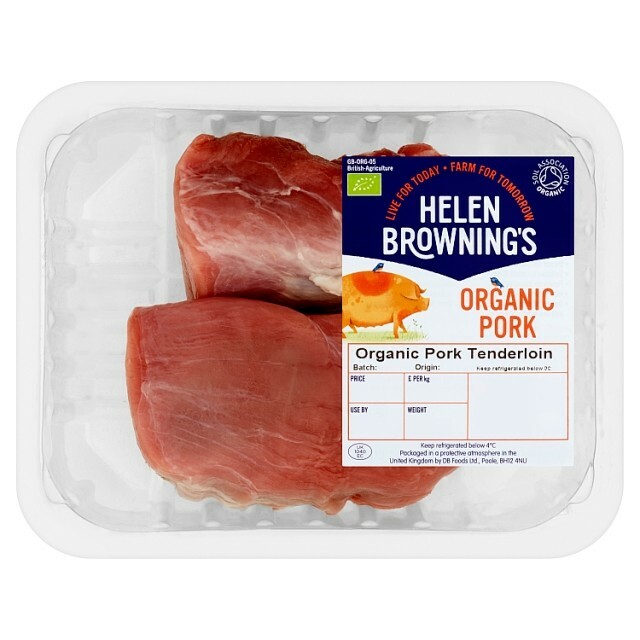 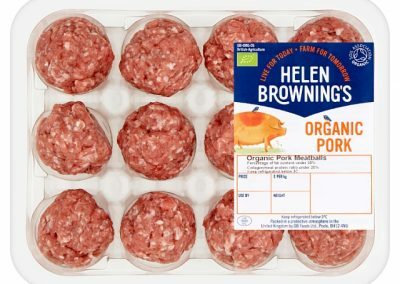 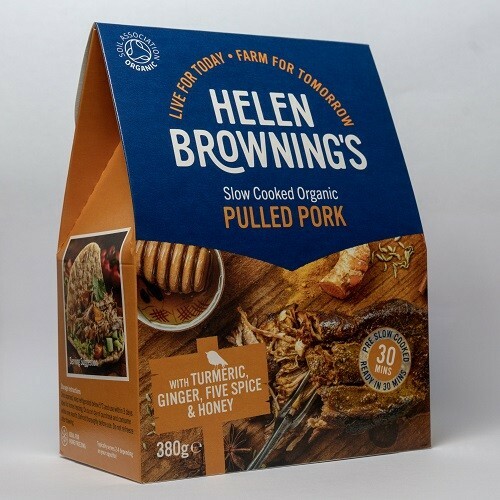 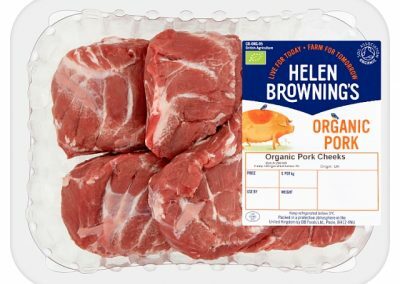 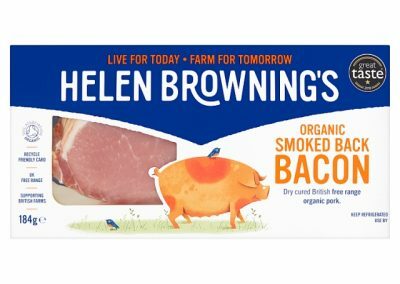 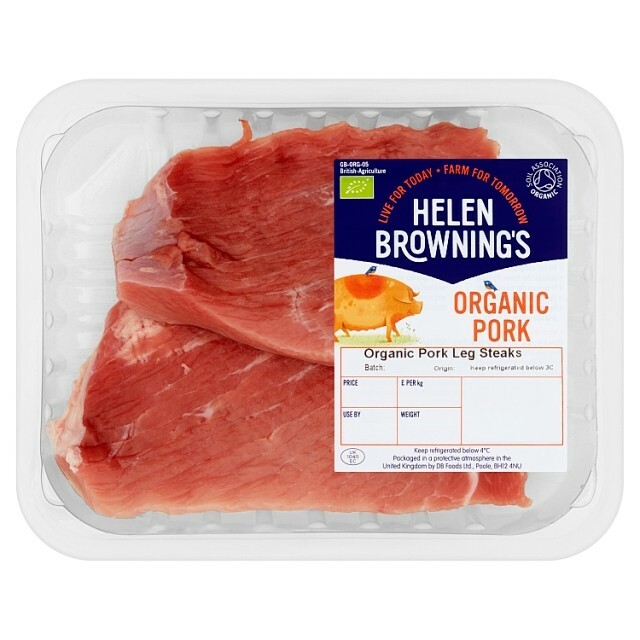 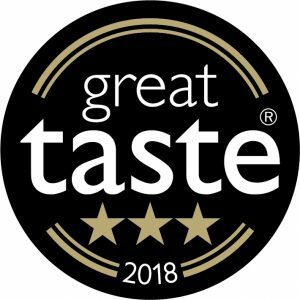 British Organic Pork (96%), salt (non organic), organic unrefined cane sugar. 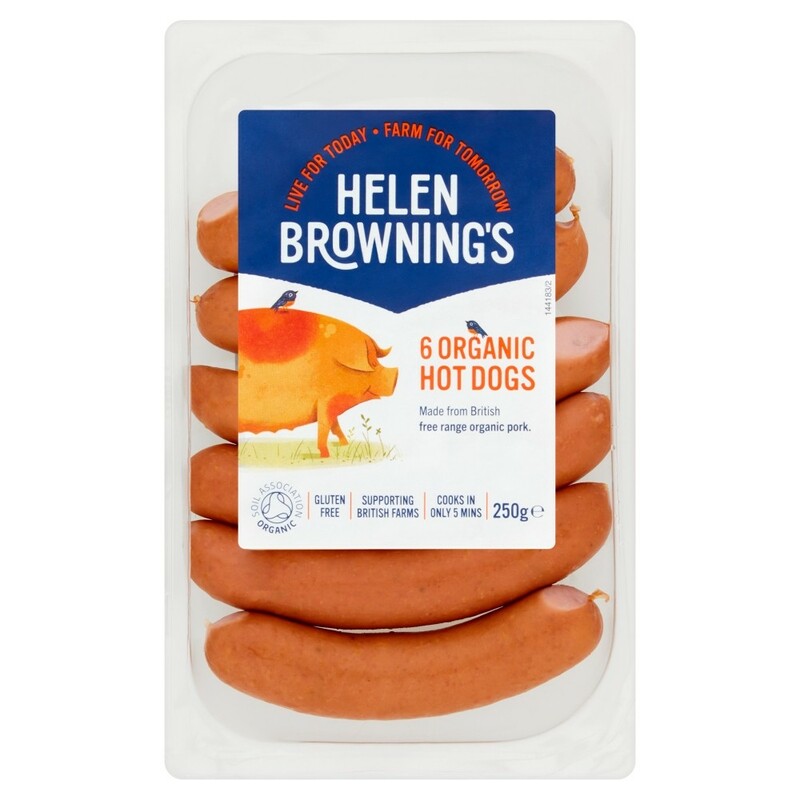 Preservatives, sodium nitrite and potassium nitrate (non organic). 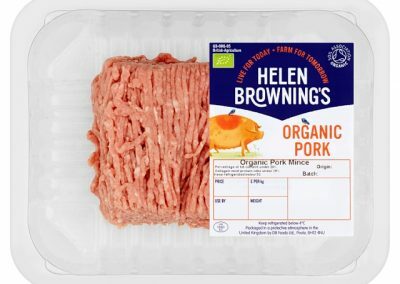 Produced under organic standards. 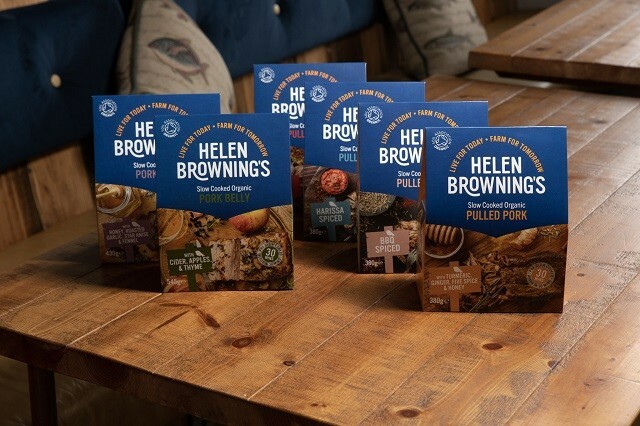 Free from genetically modified ingredients, gluten, nuts and nut derivatives.